Did you know that Agoura Dental Group accepts Medi-cal /Denti-cal? We know Medi-cal insurance plans cover the doctor’s office, but what about the dentist? Denti-cal patients are covered for routine things like cleanings, exams, and even x-rays. They also have coverage for some of the more costly procedures like root canals, crowns, and full dentures. Fillings? Covered. Fluoride treatments? Covered. Have a dental emergency and need immediate pain relief? You’re covered. Even kids under 20 are covered for cleanings and exams twice a year! All those procedures and more are covered by Medi-cal insurance and provided by our talented dentists at Agoura Dental Group. Agoura Dental Group has proudly served our community for over 10 years. Our dentists treat patients from Westlake Village, Oak Park, Malibu, Agoura Hills, Calabasas, and some from as far as Los Angeles. Have Medi-cal and want to see what we can do for you? Call us for your complimentary consultation! 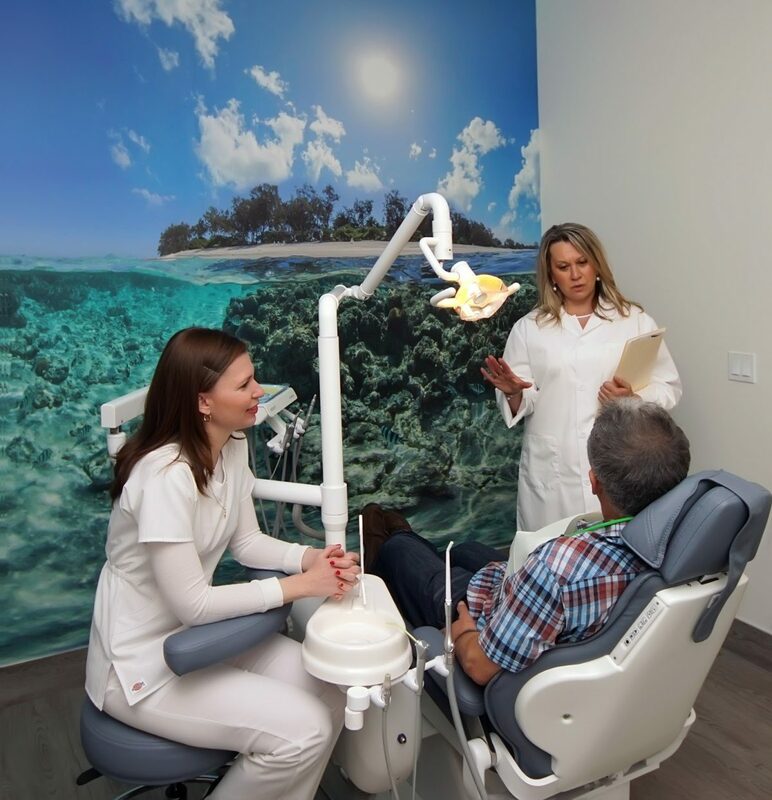 Our mission is to provide premium dentistry at an outstanding value. We offer the latest technology in cosmetic dentistry! Let us give you a free customized virtual image of your possible cosmetic smile makeover! We 100% guarantee our restorative work for 5 years, if you come in every 6 months for your check up and cleanings!